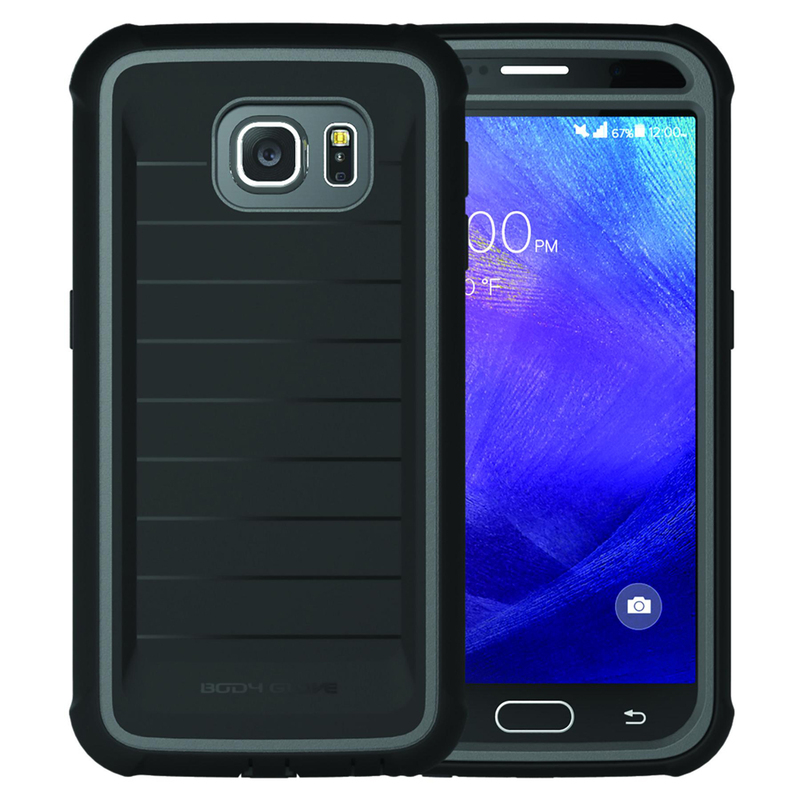 AccessoryGeeks.com | Body Glove Black ShockSuit Ultra Rugged & Thin Military Protective Hybrid Dual Layer Case for Samsung Galaxy S6 | Free Shipping! 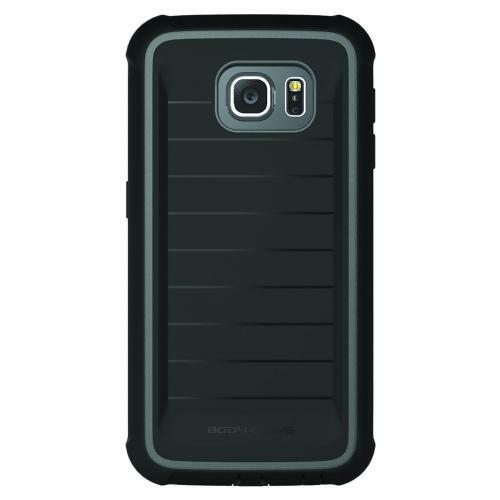 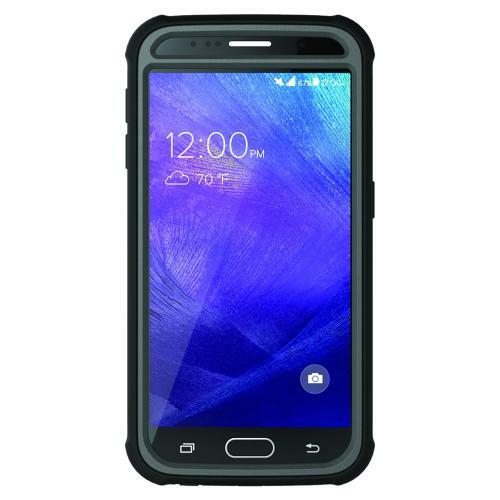 Samsung Galaxy S6 Case, Body Glove [Black] ShockSuit Series Ultra Rugged, Shockingly Thin Dual Layer Hybrid Protective Case Protect your Samsung Galaxy S6 investment with the ultra rugged and shockingly thin ShockSuit from Body Glove Mobile. 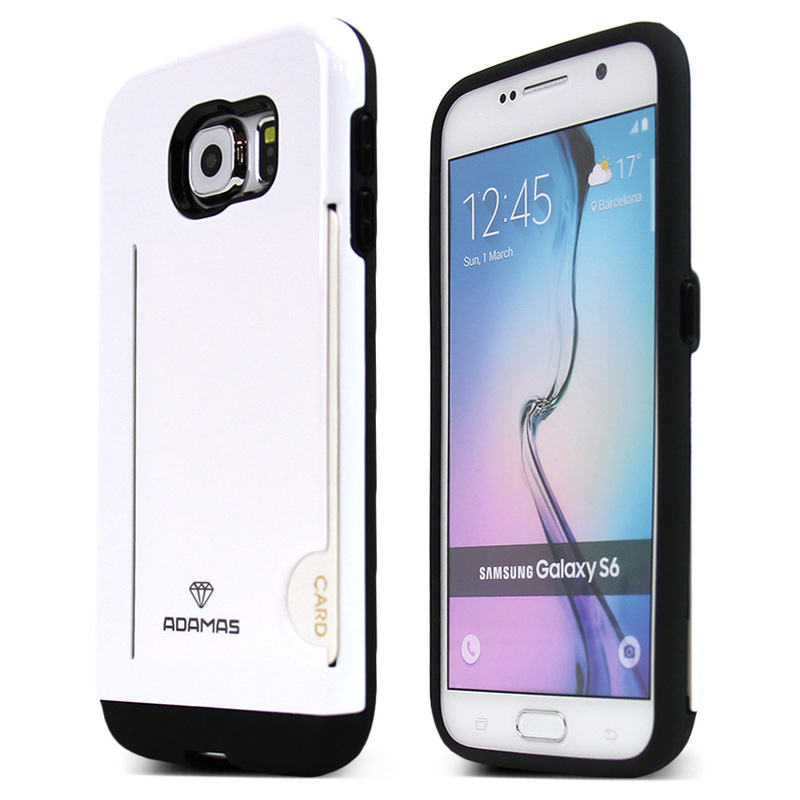 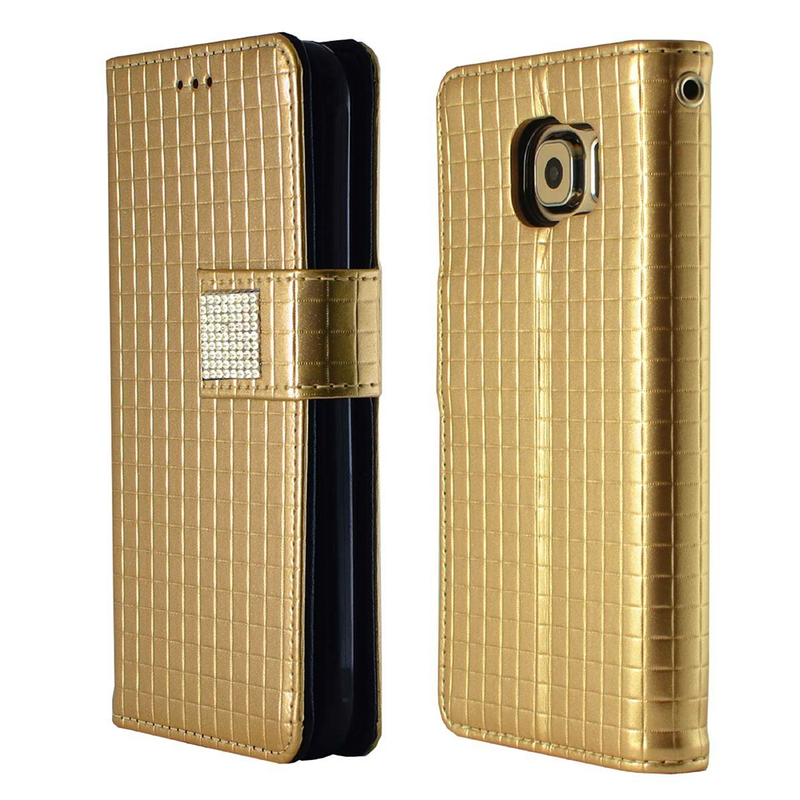 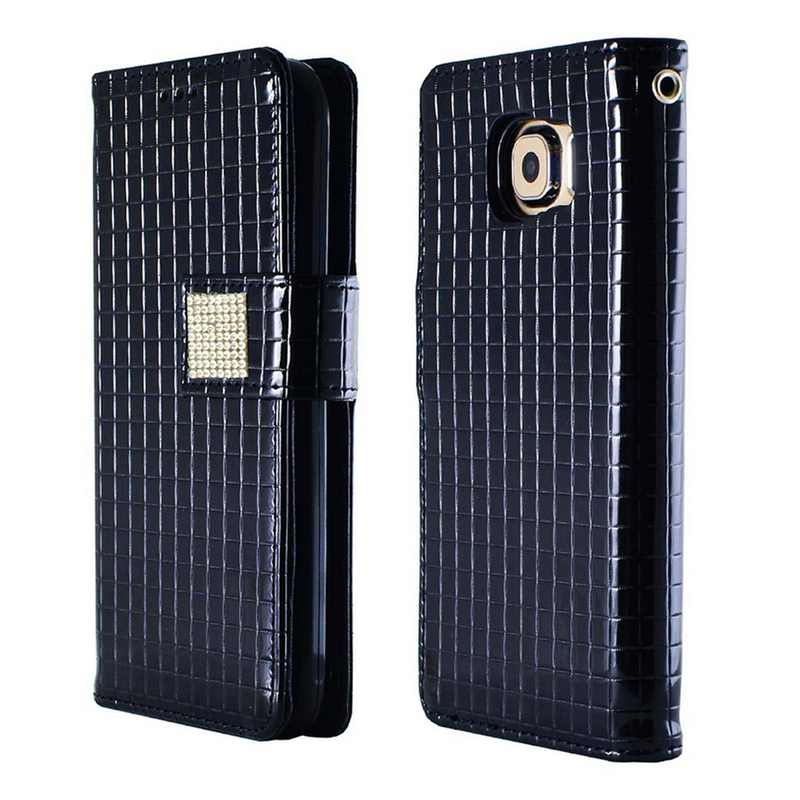 If you drop your phone a lot, this case has your Galaxys back with durable, shock-resistant materials and design. 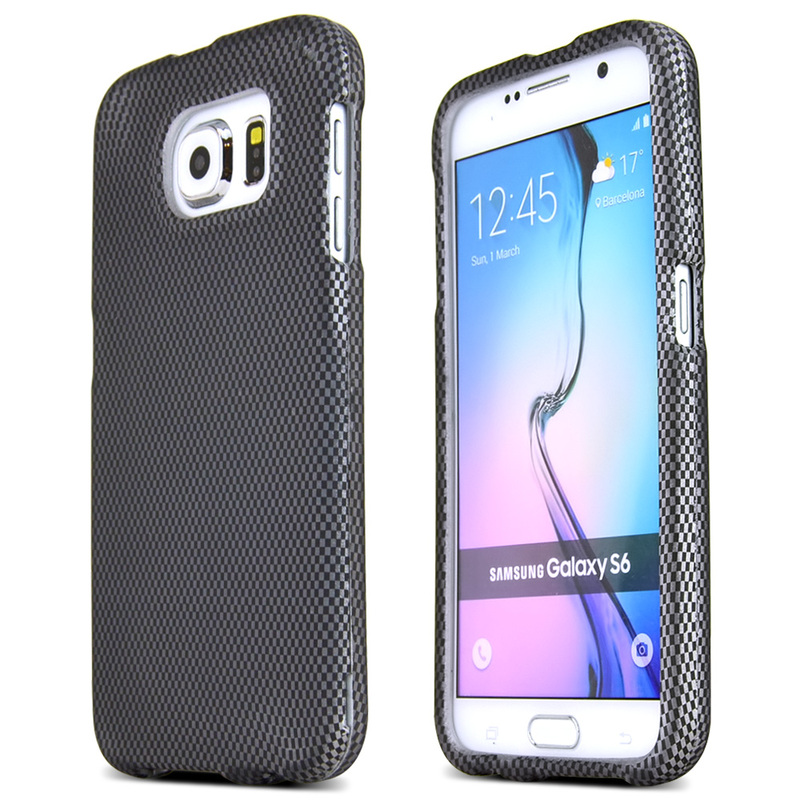 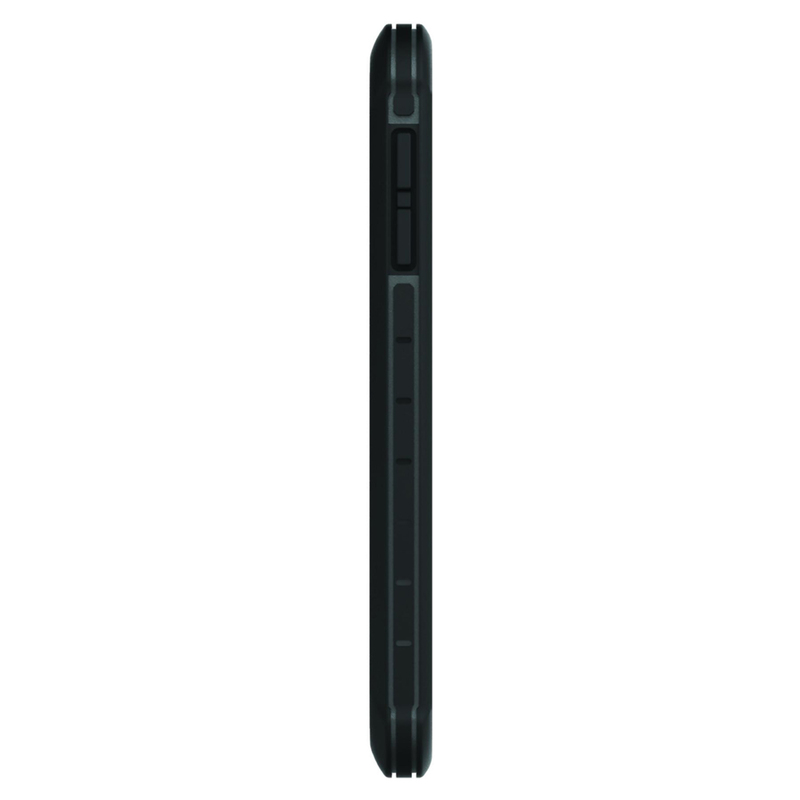 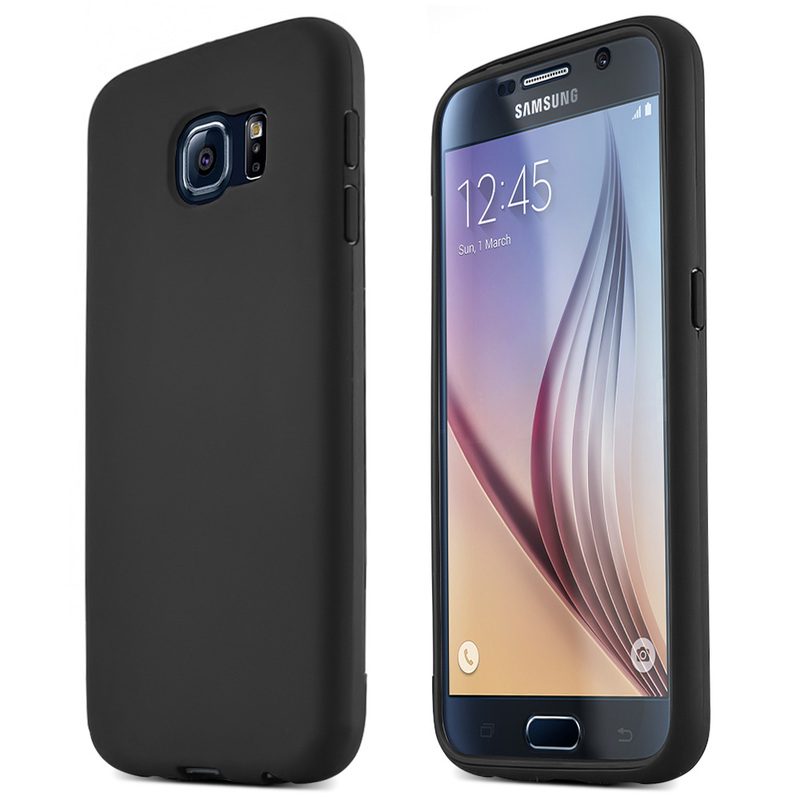 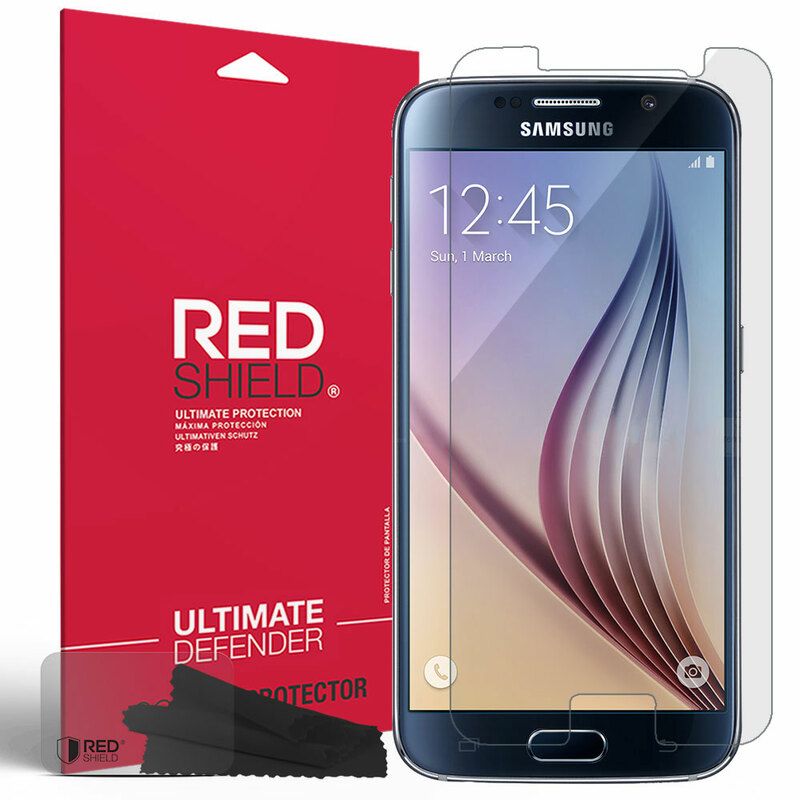 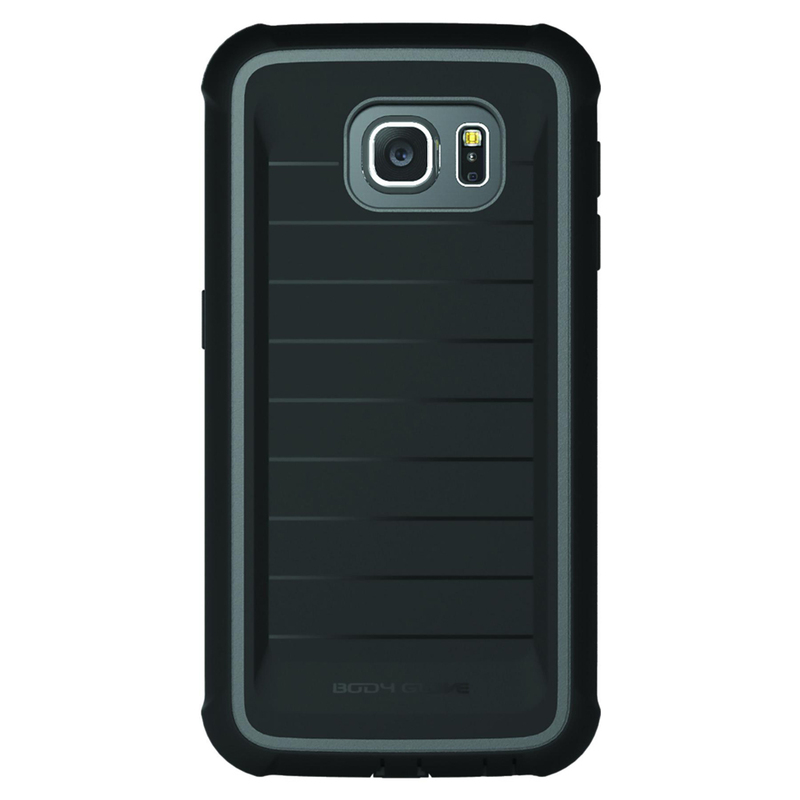 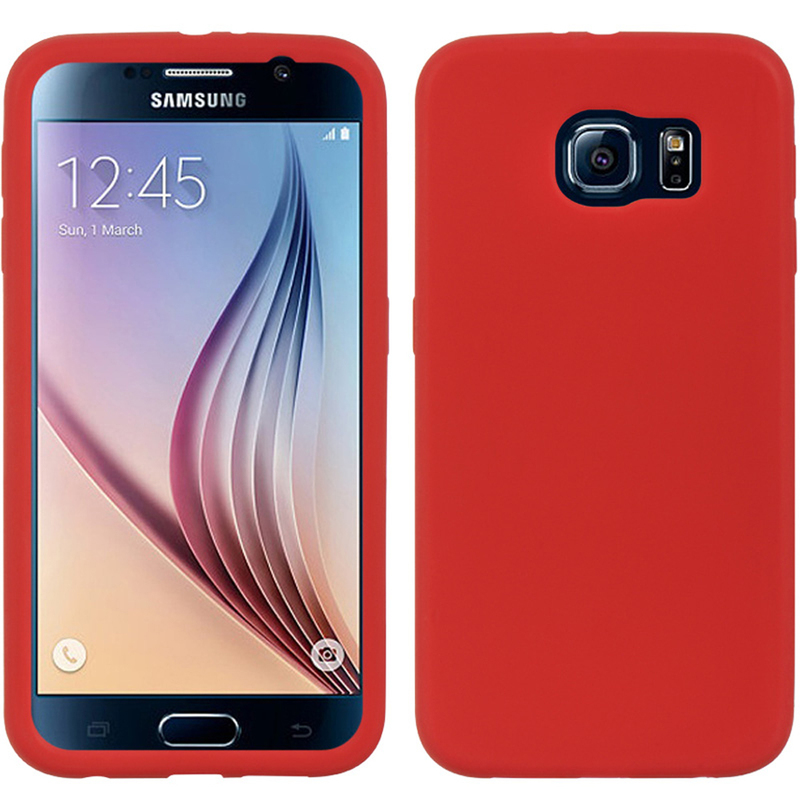 Protect your Samsung Galaxy S6 investment with the ultra rugged and shockingly thin ShockSuit from Body Glove Mobile. 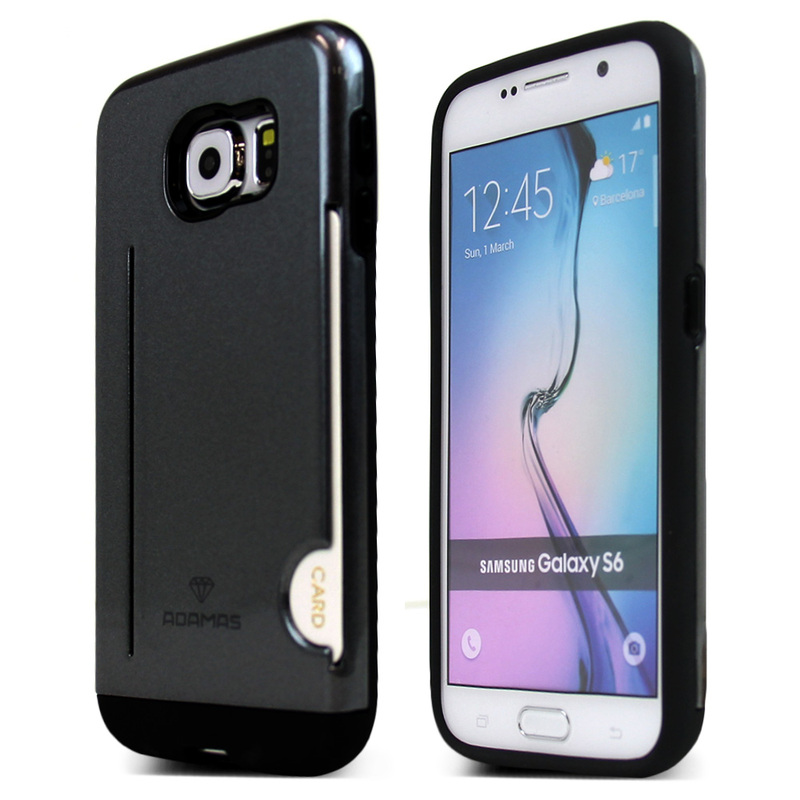 If you drop your phone a lot, this case has your Galaxys back with durable, shock-resistant materials and design. The Rugged Series ShockSuit Galaxy S6 phone cases are Military-Duty cases designed to handle almost anything. 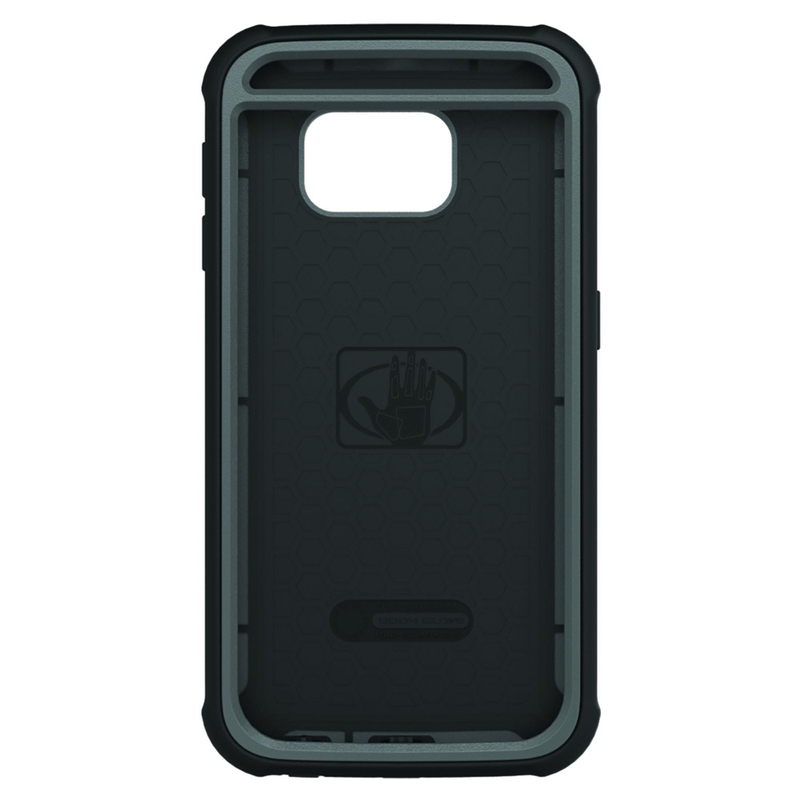 The ShockSuit case is built to withstand the roughest of conditions. 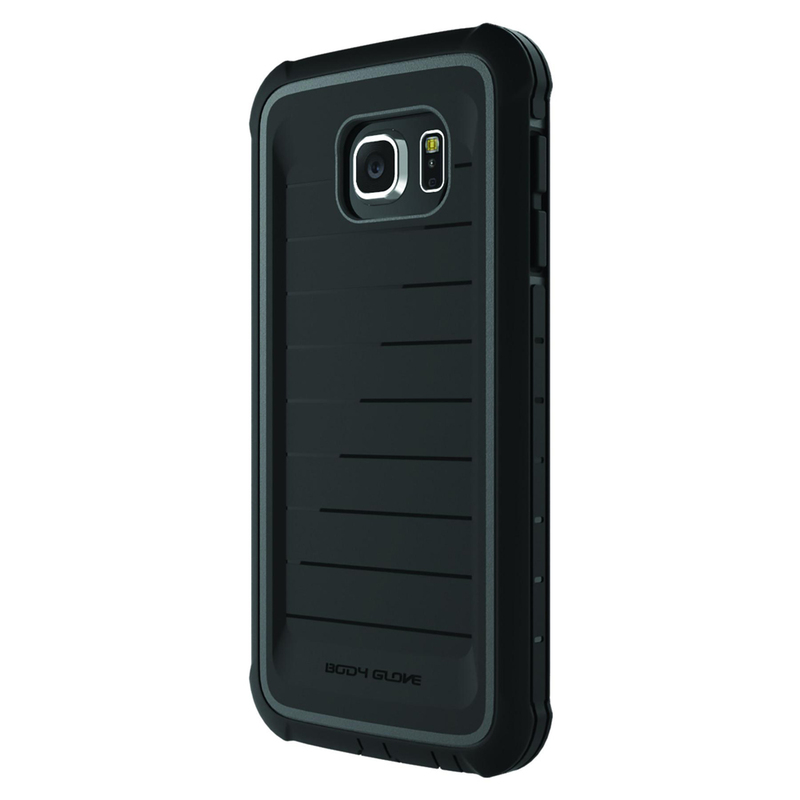 If it can meet military standards, we are sure it will handle anything you will ever put it through in daily life.